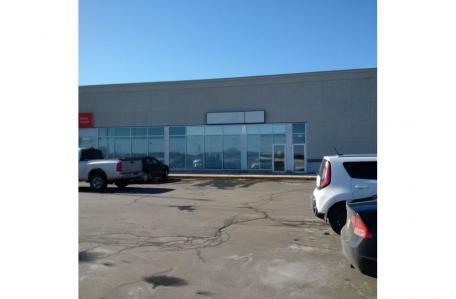 Major tenants: Mark's Work Wearhouse, Dollarama, Shoppers Drug Mart (retailer-owned). Immediate neighbours: Canada Post, Shoppers Drug Mart. The lease price is split up: $15 sq/ft (net), $0.81 sq/ft (CAM), $0.77 sq/ft (realty taxes).